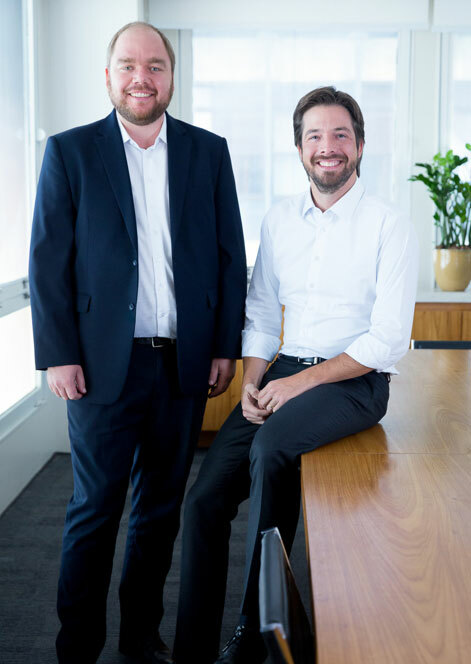 The firm was founded in 2004 by colleagues of the Law School of PUC-SP University and, since 2008, Celso Mannrich and Breno Vasconcelos, have been the managing partners of the firm. In 2012, as a result of the growing demand from our clients, we strengthened our presence in the State of Minas Gerais by opening an office in the city of Uberaba, in partnership with Gilberto Vasconcelos. The year of 2013 was a landmark in our history as Professor Nelson Mannrich, with his team, joined the firm to develop our labor practice, which today is coordinated by him jointly with Celso Mannrich, Fábio Lima and Roberto Rossetti. In that same year, Daniel Gomes joined the firm to develop our real estate practice. In 2018, Marco Sabino joined the firm, renewing the dispute resolution practice and beginning the Corporate Governance and Compliance and Media and Internet practices. Together with new leaders, as Thais Veiga Shingai (tax) and Priscila Cezario (labor and employment), and other extremely dedicated professionals, all our team is committed to fostering the firm’s core values. Each step in this history, whether right or wrong, has helped to shape the firm of today: open-minded, ethical, participative and willing to make a difference. Professor Nelson Mannrich is “a brilliant lawyer and a great jurist”. Tax team is “highly qualified and very responsive” “under the leadership of highly-rated partner Breno Vasconcelos”. Daniel Gomes is “sharp lawyer” and “rising star”. The “amazing” Breno Vasconcelos is regarded by sources to be “one of the best working in tax today”. He is singled out by one client “for his ability to come up with creative solutions for optimizing our tax expenses”. The “well-prepared” and “committed” tax lawyers advise clients on transactional and non-transactional tax matters and also handle tax disputes. Breno is “an intelligent, polite, ethical and very practical lawyer”. Nelson Mannrich is “a master in the field” who is highly rated by peers for his “practical and business-oriented approach”. One source comments: “He is a lawyer whom I admire very much”. Breno Vasconcelos: 1st place among the most admired tax lawyers in the country. Nelson Mannrich, Celso Mannrich, and Fábio Lima are among the most admired labour lawyers in the country. Labour Field: 1st place in the omnibus category. Tax Field: 2nd place in the omnibus category. Most innovative tax team in the Americas.